Exclusive, very rare to come by. Gorgeous view and spacious.Ready to move in. Excellent condition. 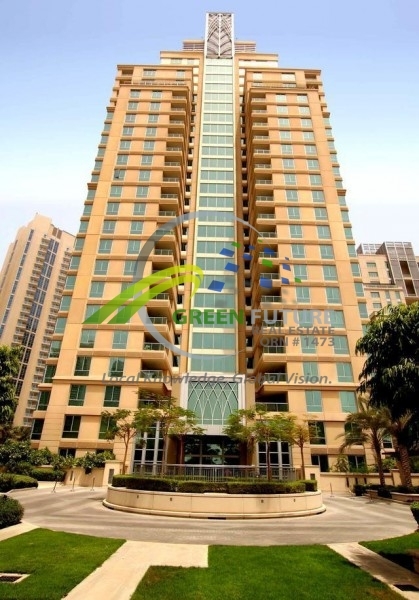 Located in the Original Six Towers, The most exclusive and prominent location in Dubai and Dubai Marina, this is a rare 3 Bedroom apartment that has barely been occupied. This home is possibly the best maintained unit available in the community. Million Dollar View with a very spacious Living/Dining. 3 Bedrooms and a Study. Separate Maid's room through the Kitchen. This property enjoys an amazing view of the Marina, The Sea, The Palm Jumeirah and steps to all the action of the Marina Walk, and a great layout. Viewing is possible and time and we work enhance you better life style!